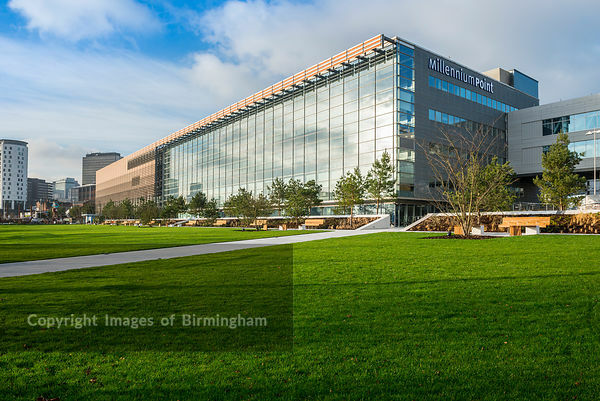 Images of Birmingham Photo Library Eastside City Park is a 6.75 acre (2.73 ha) urban park located in the Eastside district of Birmingham City Centre. England, UK. 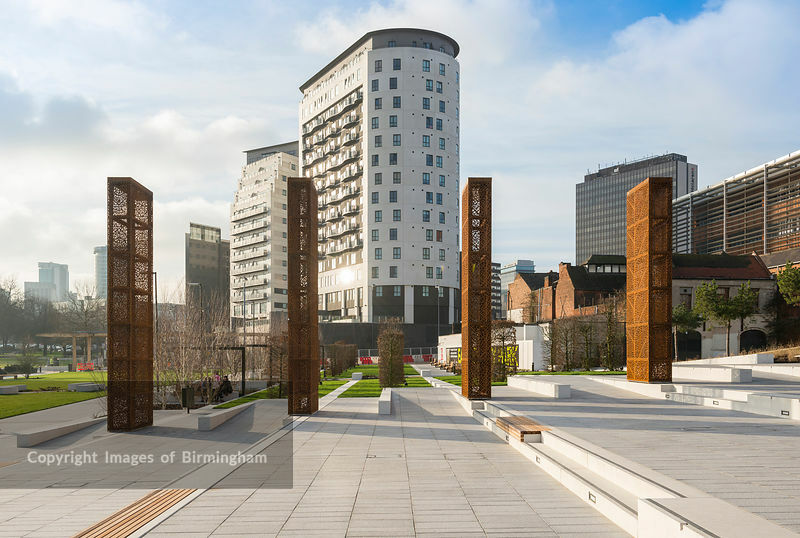 Also pictured are the Masshouse and Hive apartment buildings. 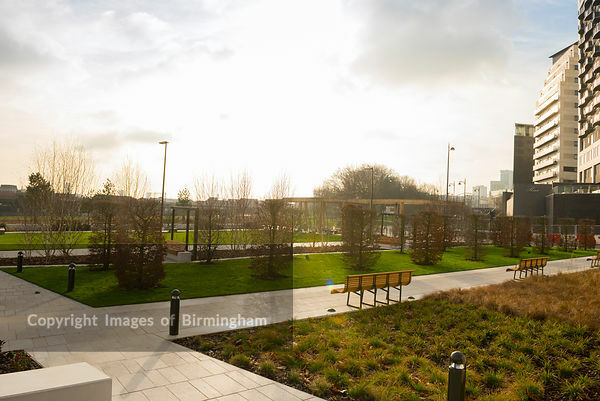 Eastside City Park is a 6.75 acre (2.73 ha) urban park located in the Eastside district of Birmingham City Centre. England, UK. Also pictured are the Masshouse and Hive apartment buildings.